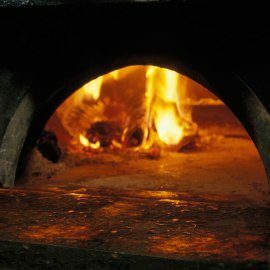 The development project took just over two years and it included an update and a revamp of the entire production technology, with 100 new technological tools being implemented. 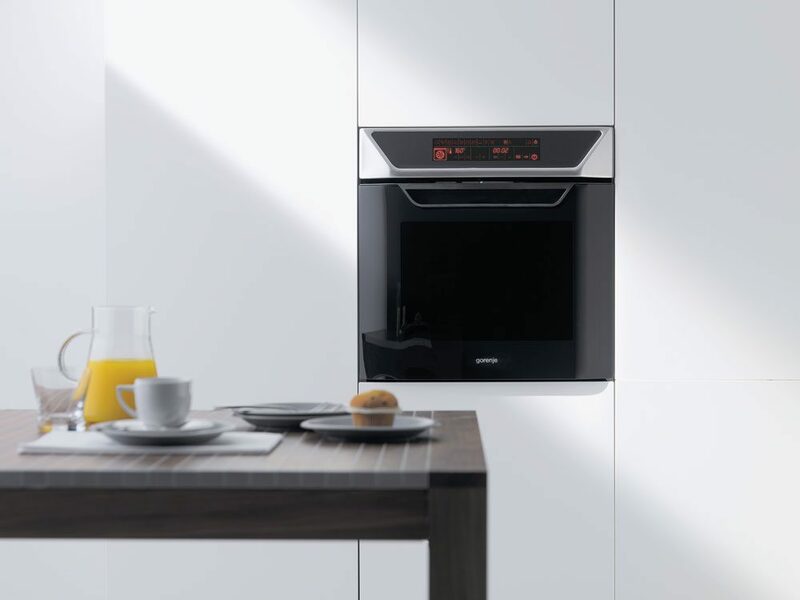 The new generation of the Gorenje cooking appliances, with its original solutions and patents, is a set of technologically and functionally most advanced and competitive high-efficiency products in the market. 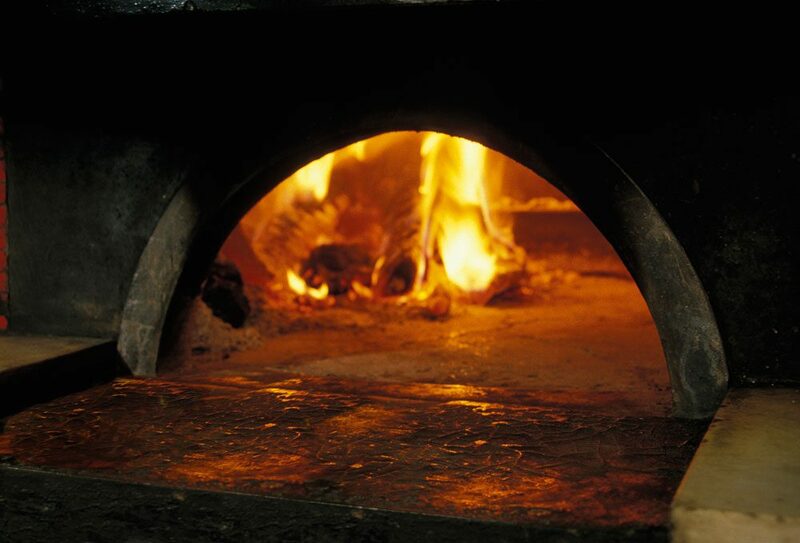 Furthermore, they feature exclusive model protected design. 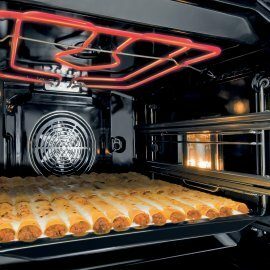 All innovative concepts and original design and functional solutions employed in the new generation cooking appliances are unique in the industry. 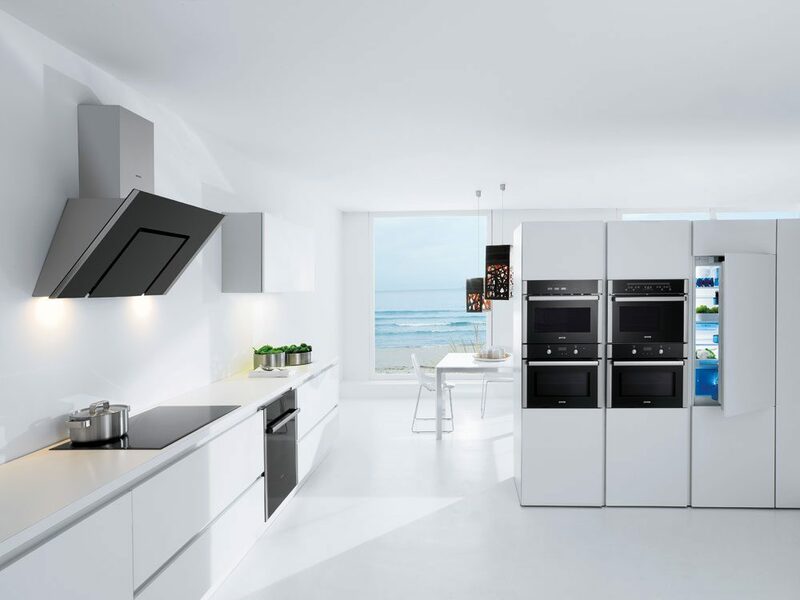 I find it particularly notable that they are all entirely the work of Gorenje's in-house development and design teams; therefore, the solutions have been patent protected. 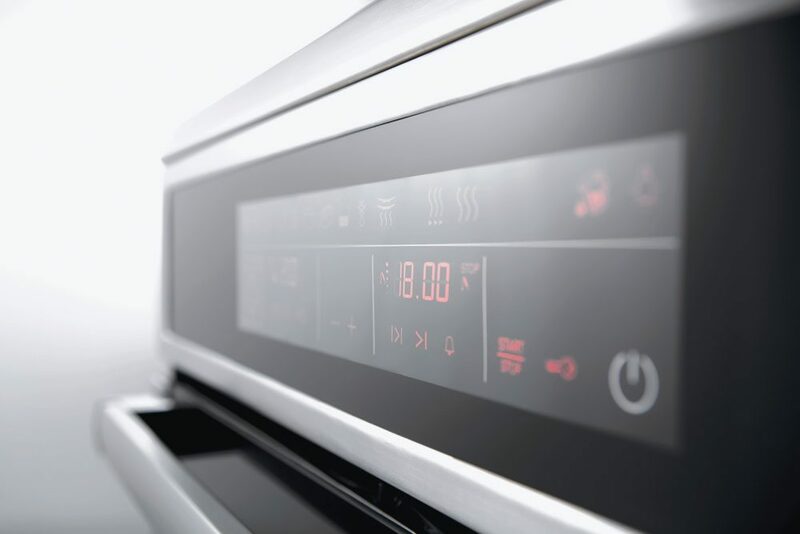 This was one of the most extensive projects in the recent years, encompassing as much as 70 percent of the cooking appliances program. 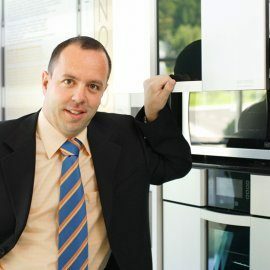 Given the development and innovation policies of the company, Gorenje will surely continue to motivate innovativeness of our experts," commented Mr. Boštjan Pečnik, executive director for development at Gorenje, adding that the new generation of cooking appliances is expected to replace the previous generation in the market within a year. 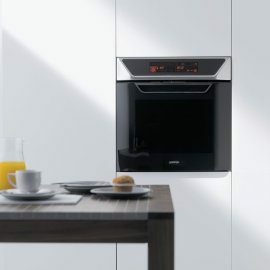 Innovative thinking in a mature industry such as the white goods is certainly a challenge to any development engineer. 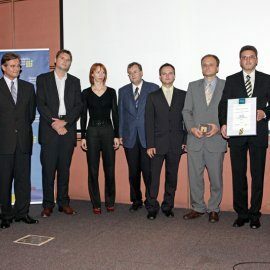 The CCIS Gold Award For The Best Innovation of 2008 adds to our conviction that Gorenje is headed in the right direction and that we have the capacity to develop innovative products. 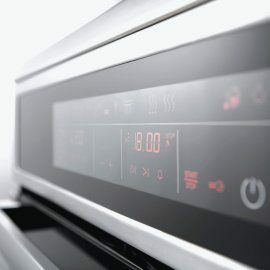 The new shape of the cavity and the innovative concept of electronic touch control have led to excellent power efficiency, thus providing the entire range of appliances in the A energy class. 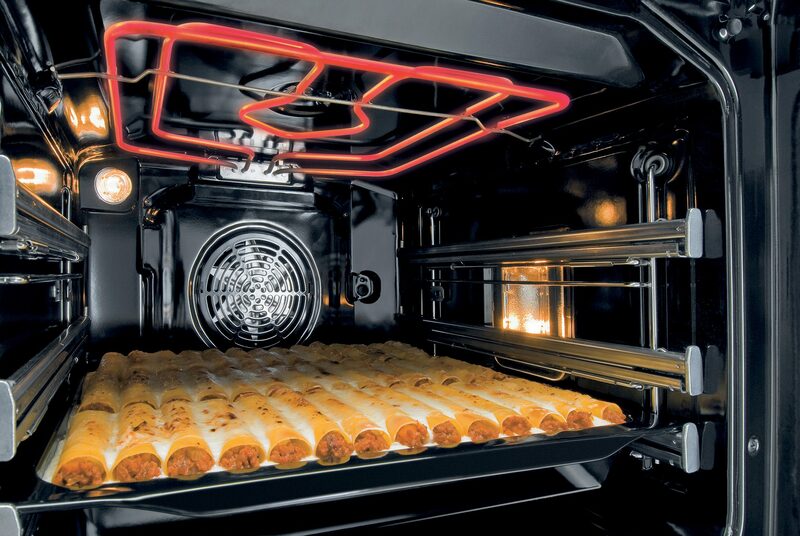 In addition to the fact that our oven is among the largest in the market, this is certainly something to be proud of. 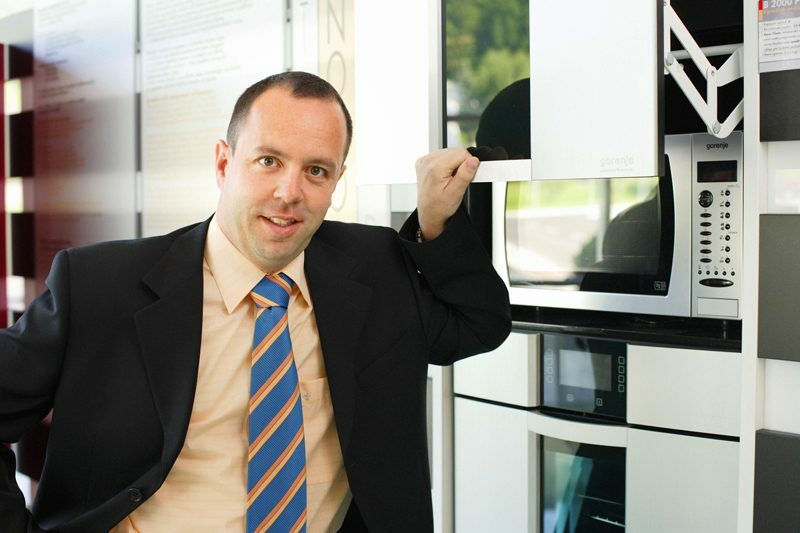 Optimization of the oven cavity was a joint effort with the Fluid Dynamics and Thermodynamics Lab of the Faculty of Mechanical Engineering of the University of Ljubljana, where the virtual simulations of the temperature field and dynamic conditions in the oven cavity were conducted," commented Mr. Mitja Rudolf, head of cooking appliance development at Gorenje. 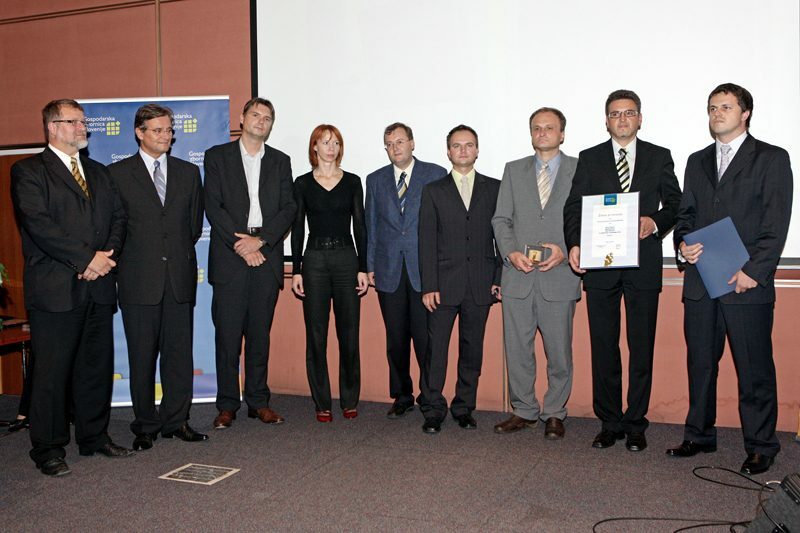 Cooperation with the universities and institutes is a well-established practice in Gorenje's R&D projects and given the positive effects thus far it is bound to continue in the future.